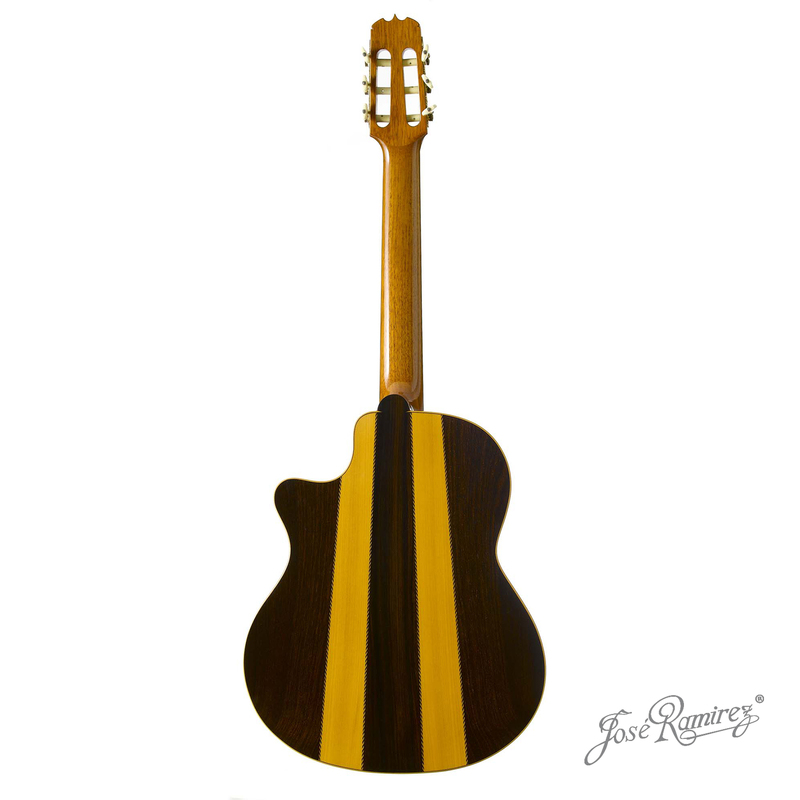 Acoustic professional guitar with nylon strings. Developed by Jose Ramirez III with the collaboration of his son José Ramírez IV, considering the new musical trends and needs of guitarists. 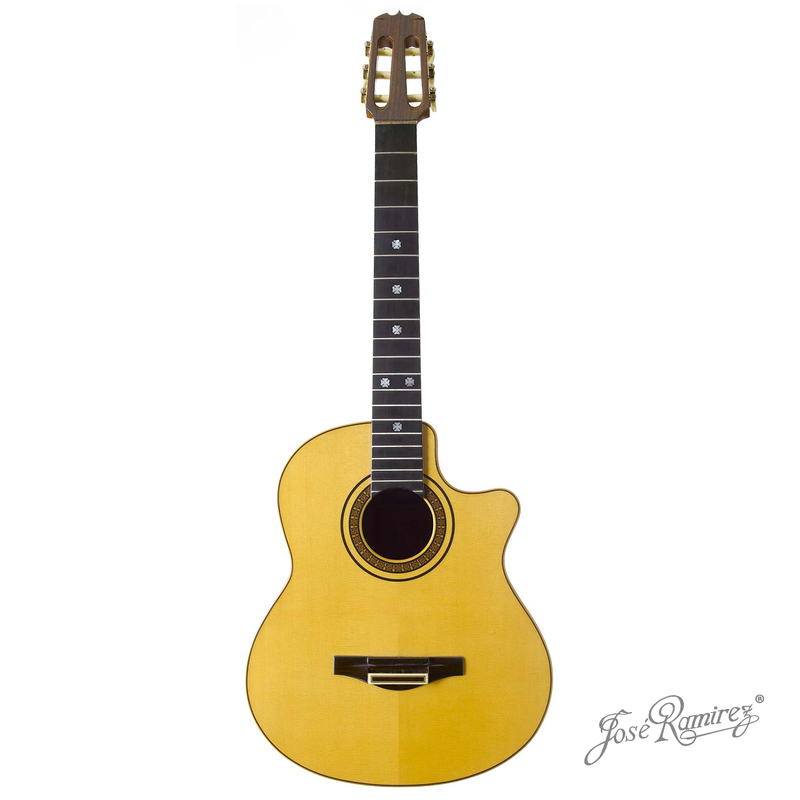 These guitars are also available with electrification equipment FISHMAN, SCHERTLER or MIDI (RMC).